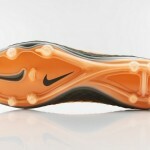 “He (Neymar) had been wearing the Mercurial Vapor IX boot, a pure speed product designed to help athletes look and find space to beat a man. 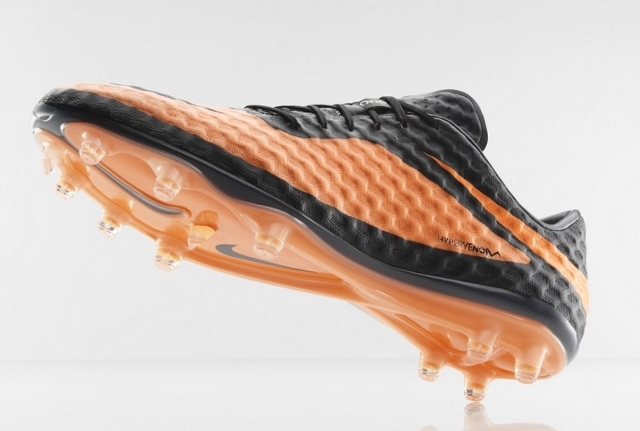 The Hypervenom focuses on creating the space in order to put the ball in the net,” – Phil McCartney, Vice President – Football Footwear, Nike. 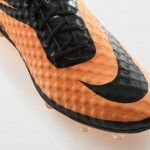 The new boot features an upper area that is made using the NikeSkin technology – similar to the Nike Bomba II Finale that was released two months ago – which consisted of a soft supple mesh that is bounded together with a thin polyurethane film. It is also covered by the all-weather All Conditions Control treatment which provides the boot with consistent level of friction whether in wet or dry conditions. 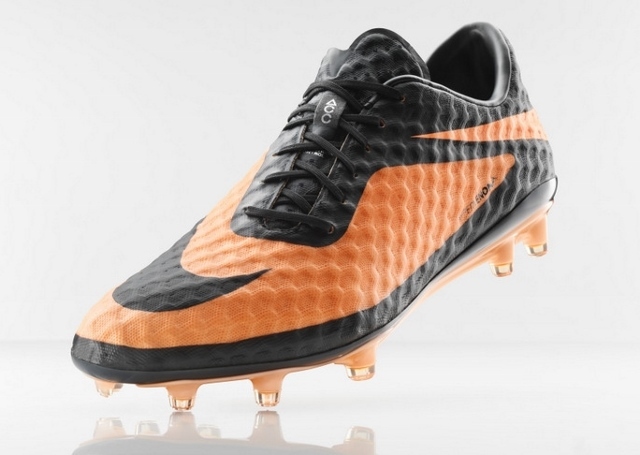 Made with a new foot last that is said to be Nike’s most anatomical last to date, the Nike Hypervenom is also equipped with a decoupled outsole that the company designed together with some of the world’s top podiatrists. The cooperation also directly resulted in the creation of the groove at the forefoot area which is said to help quickly activate the first metatarsal – the bone that defines the reaction time of the foot’s first movement. 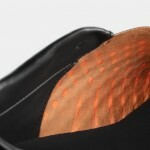 In addition to that, the chassis of the outsole is made of compressed nylon which made it very responsive without losing its lightweight characteristics. 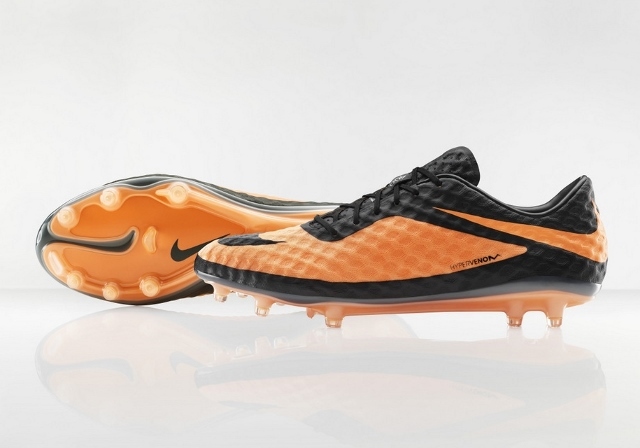 To complete the whole package, Nike have also equipped the new Hypervenom boot with stud configuration and length that is designed for faster penetration of the pitch and quicker release – all to further help Hypervenom’s wearer reach better reaction time. While the Nike Hypervenom will made its match debut in the this weekend’s friendly match between Brazil and England on the feet of Neymar and Wayne Rooney, it will only be made available in Malaysia on 1 August with a price tag of RM 799. 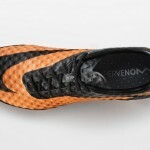 To learn more, head on to www.facebook.com/NikeFootballMY but before that, do check out the remaining product photos of the new Nike Hypervenom below.